This post was inspired by @mandelsage ‘s gaming post: Mandel’s Game Library 🎮 – 001 – Insurgency! First of all, the art style is simply adorable! 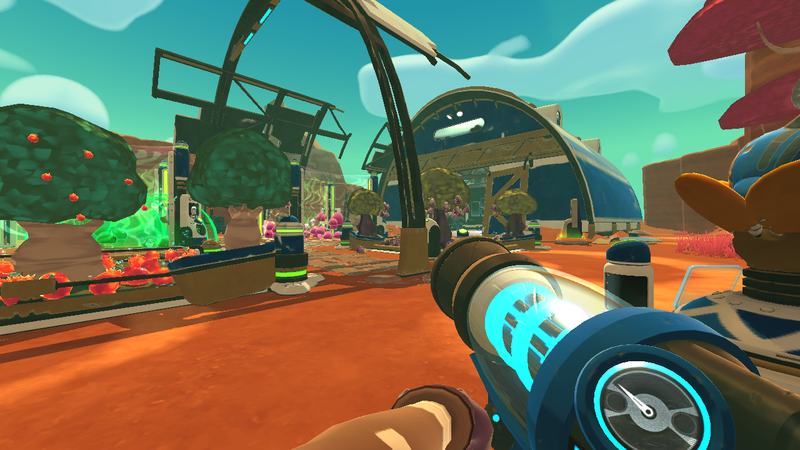 The colors are cheerful and the scenery is fun and relaxing, not overly detailed. My video settings are set to medium, as that’s what my PC can handle. 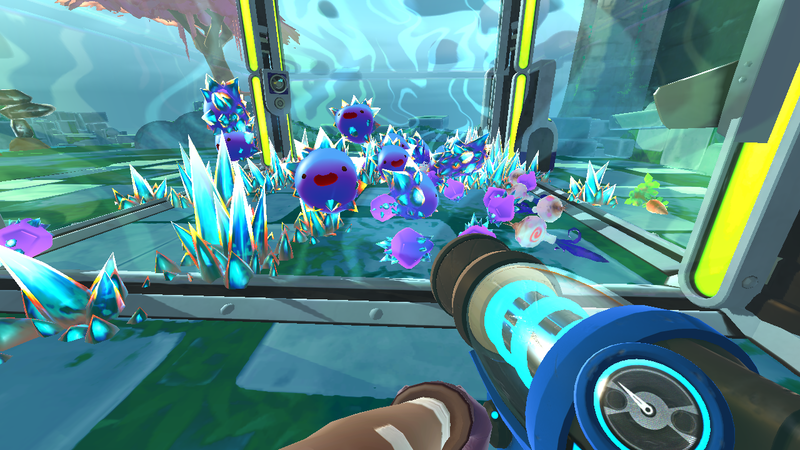 I love collecting things and this case it’s collecting slimes and their resources. 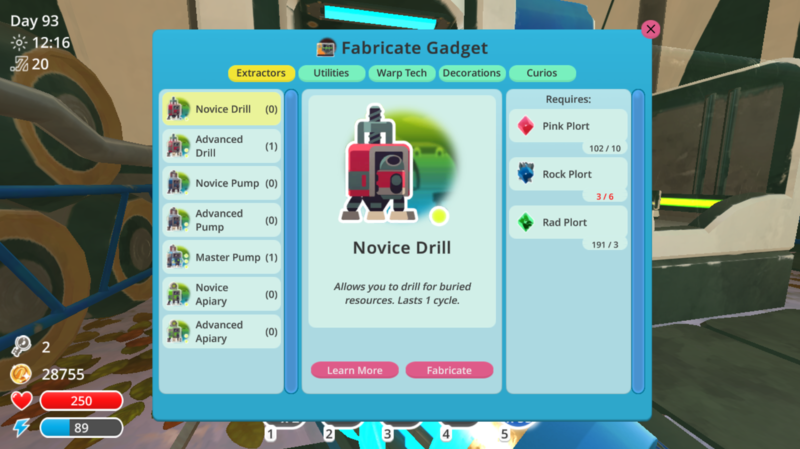 The resources can be sold, or some of them can be used for crafting gadgets. This is just a small part of my ranch 😀 There are several sections that you can unlock as you progress and collect more money. 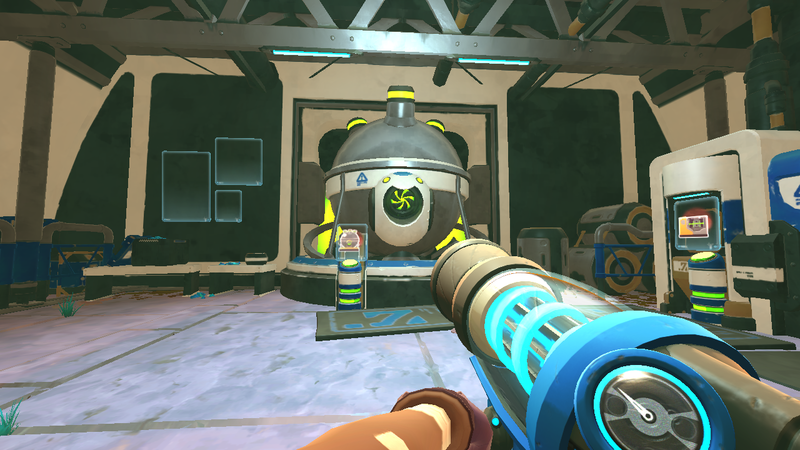 This is the lab where you can create some decorations or cool gadgets like teleporters, drones and more. 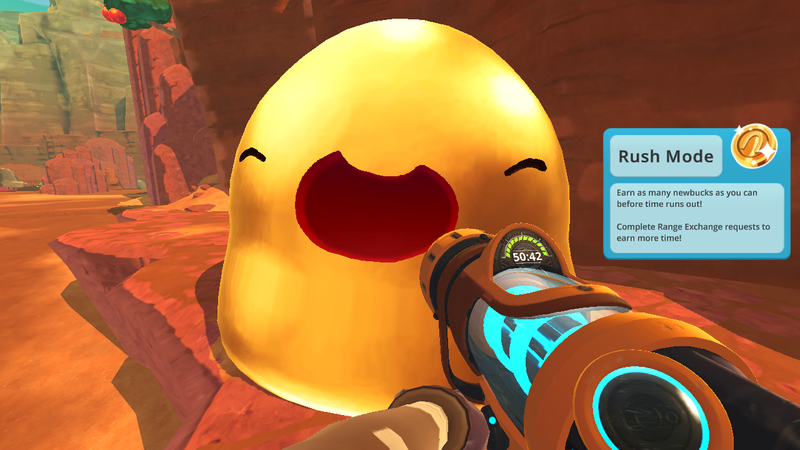 There are many varieties of slimes and one of the achievements is to find and collect from each kind ^^ I didn’t pay much attention to the story, it was just a cool addition to the game. I tried completing as many achievements as I could 😀 Have only a few more left. A portion of the map. 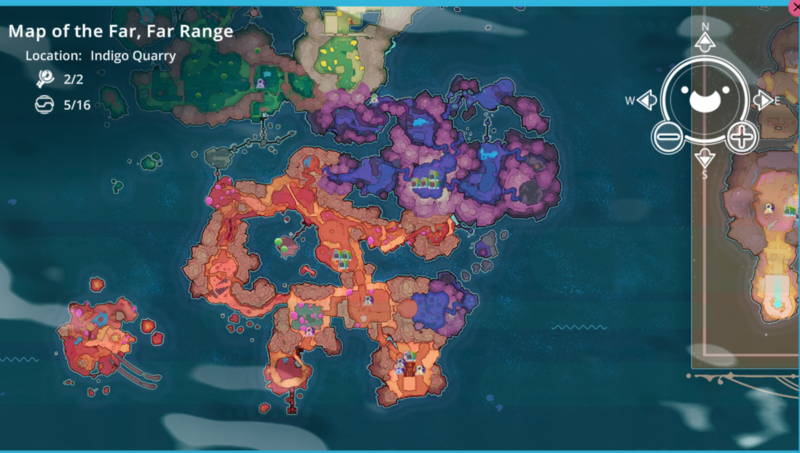 As you may notice there are several zones with different color themes, like the jungle, ancient temple, desert and more. 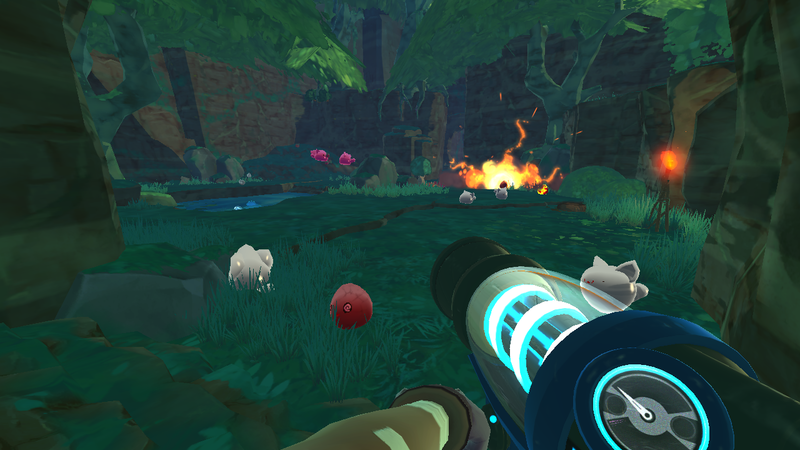 Once I completed the main game and discovered everything, I decided to try the rush more, which turned out really fun. 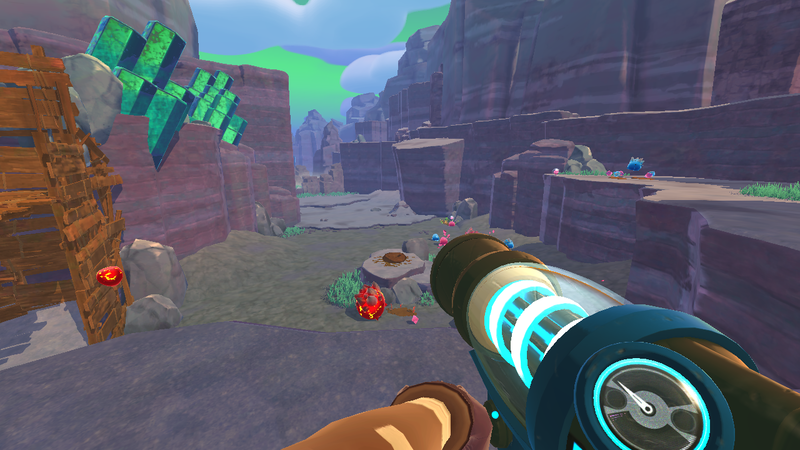 The rush more lasts maximum 5 in game days, so it’s quite short. The goal is to collect as much money as possible. 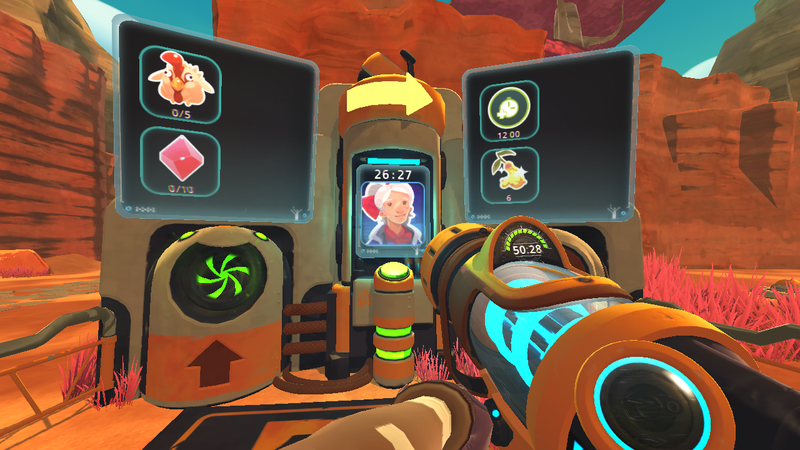 It’s important to complete missions like the one above to get more time and money. 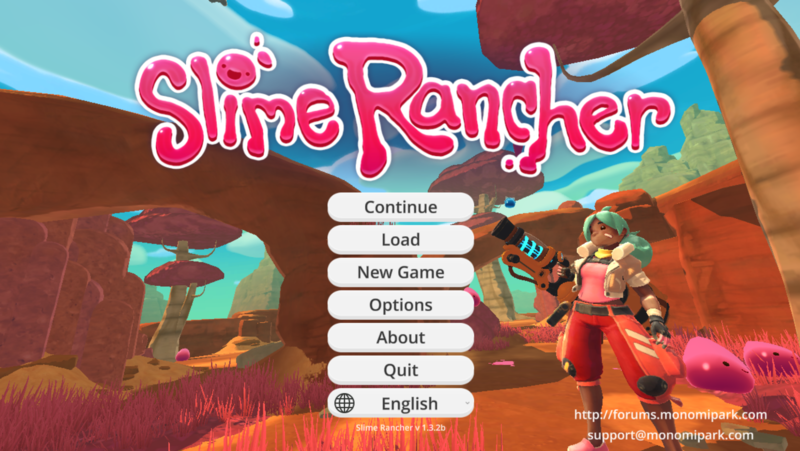 Have you tried the Slime Rancher?